Bulgari Resort and Residences Dubai is the world’s fifth Bulgari Hotels and Resorts property. 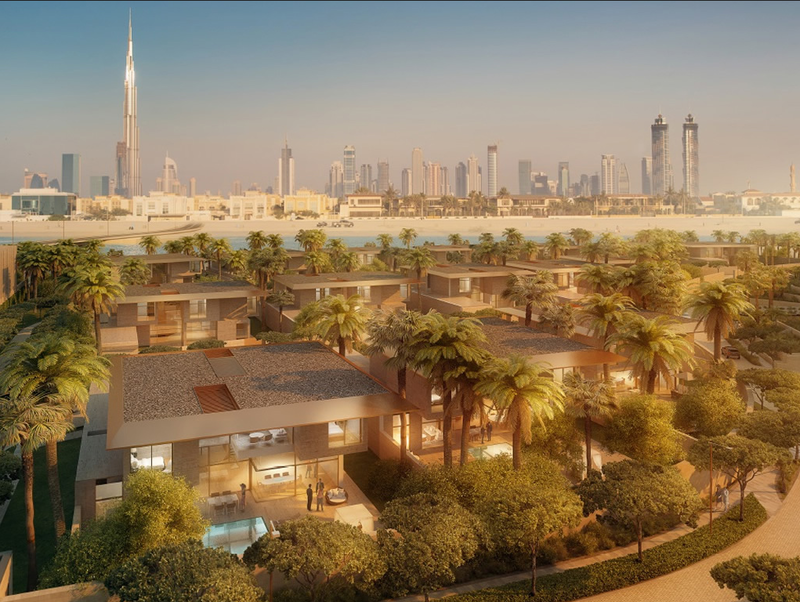 Designed by Italian architectural firm Antonio Citterio Patricia Viel and Partners, Bulgari Resort and Residences Dubai is a first-of-its-kind master development in scale and magnitude that aesthetically translates the core values of its two partners – Bulgari and Meraas. 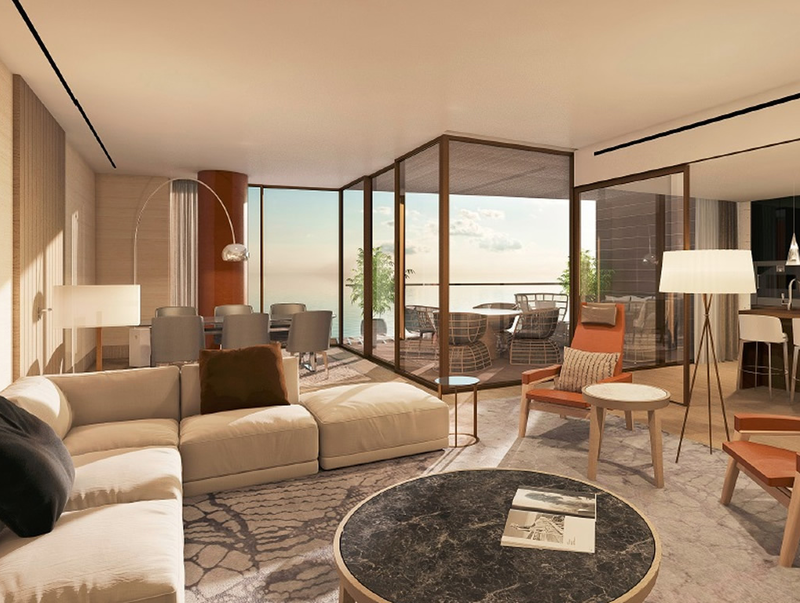 The Bulgari Resort will comprise 100 rooms and suites in the main hotel buildings, as well as 20 hotel villas and a full range of luxury hotel facilities, inclusive of the signature BVLGARI RISTORANTE and SPA. 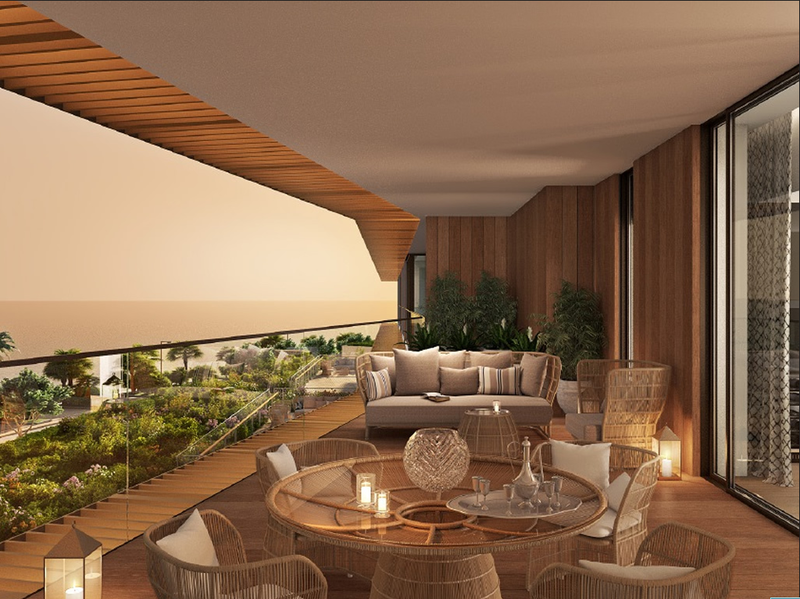 Each home at the Bulgari Residences has been meticulously designed to create efficient living spaces. 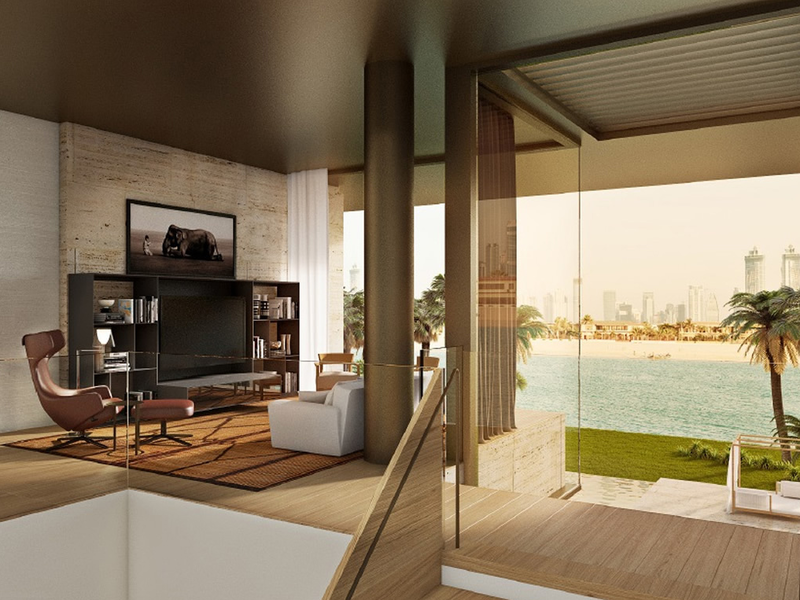 All the 173 apartments and 15 mansions that comprise offer magnificent views. While the apartments range from one to three bedroom apartments, 4 bedroom penthouses, the mansions offer a variation of three to six bedrooms. The development offers residents modern, sleek design and well-appointed features that make for unmatched hospitality and luxury living. The spacious interiors exude visual warmth and elegance even as the large glazed windows bring in the verdant freshness of the mesmerizing landscape outside. 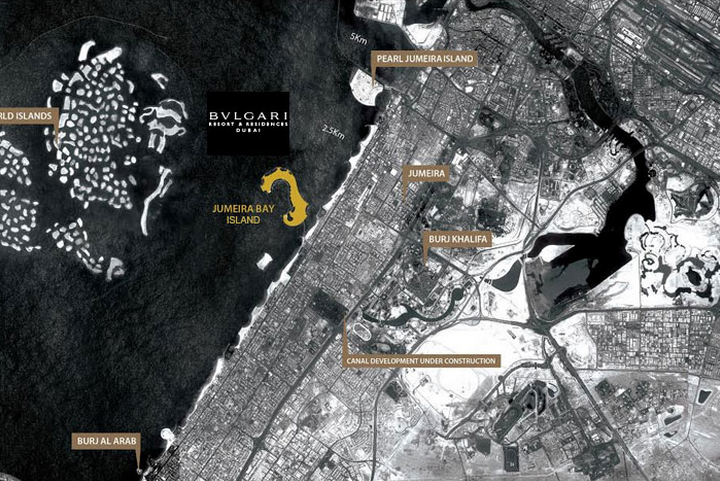 The Bulgari Resort and Residences will be an exclusive island development constructed on reclaimed land off the Jumeira neighbourhood coastline. The island is sculpted in the shape of a titanic seahorse and will be joined to the mainland by a single carriageway bridge. 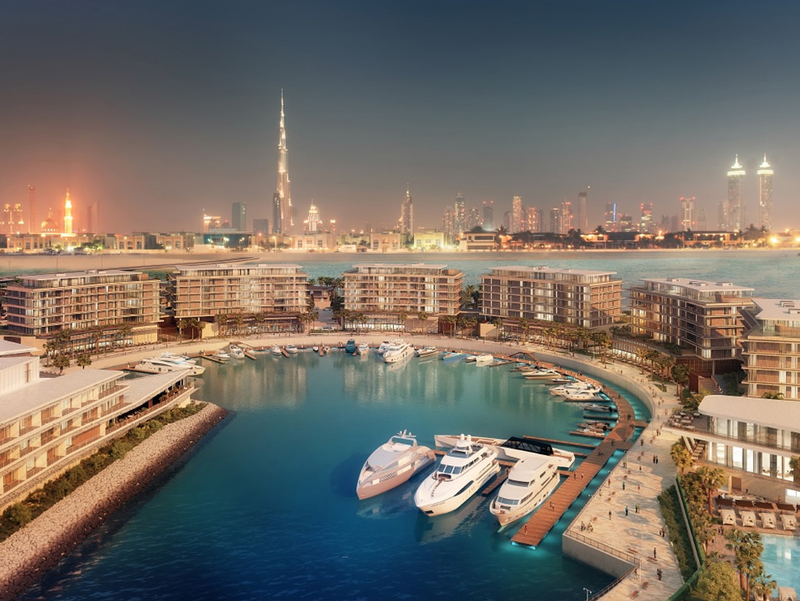 Developer Meraas has appointed WSP | Parsons Brinckerhoff as lead consultant for this project. Most of the furniture specified & shown in the 3D renderings are from B&B Italia.